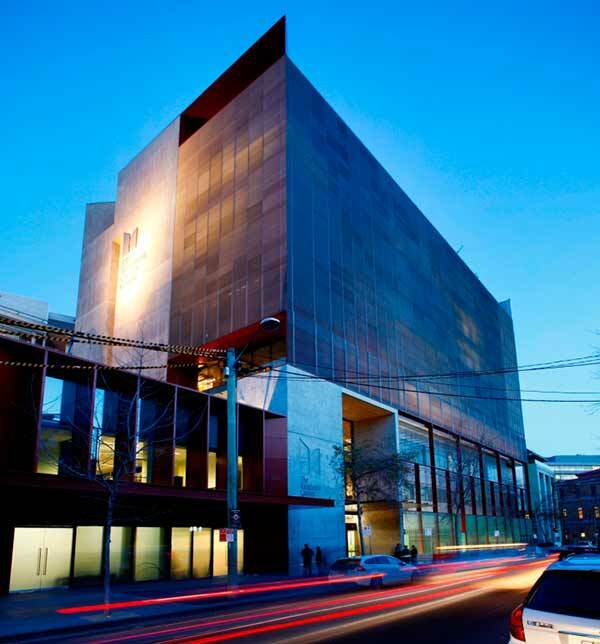 Capital Insight is a leader in the planning and delivery of prominent research institutes and university research facilities. We have worked with multi-stakeholder research teams in fields such as material science, chemistry, medical (cancer, asbestos diseases, infectious and immune diseases), bio-medical, and engineering. We pursue outcomes that support contemporary research approaches whilst also retaining flexibility for future innovation. Our team has experience across all aspects of a research facility’s development, from service planning and feasibility to project commissioning. 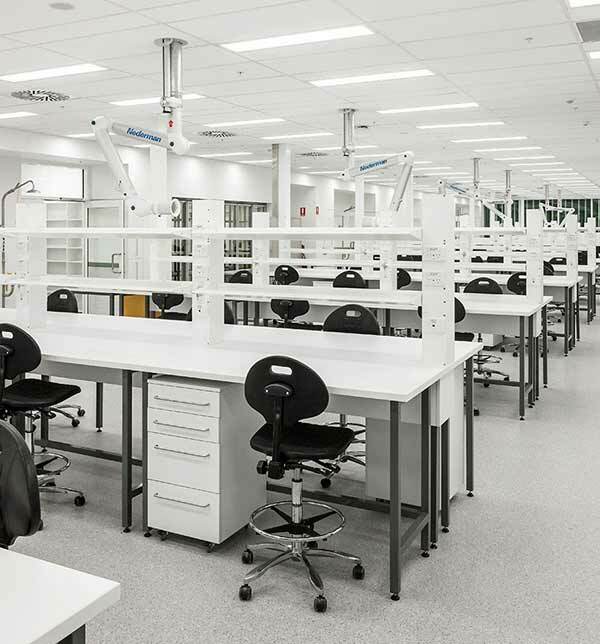 Recent award winning projects include the Westmead Millennium Institute, Ingham Research Institute and Bernie Banton Asbestos Diseases Research Centre. 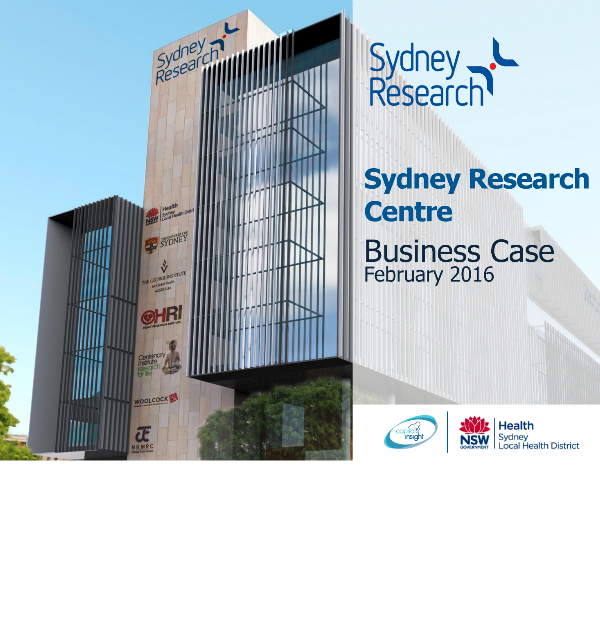 In conjunction with Sydney Research, developed the organisation’s Strategic Plan, Business Case and Concept Plan to collocate a unique cluster of world-class health and medical institutions at the RPAH/University of Sydney research precinct. 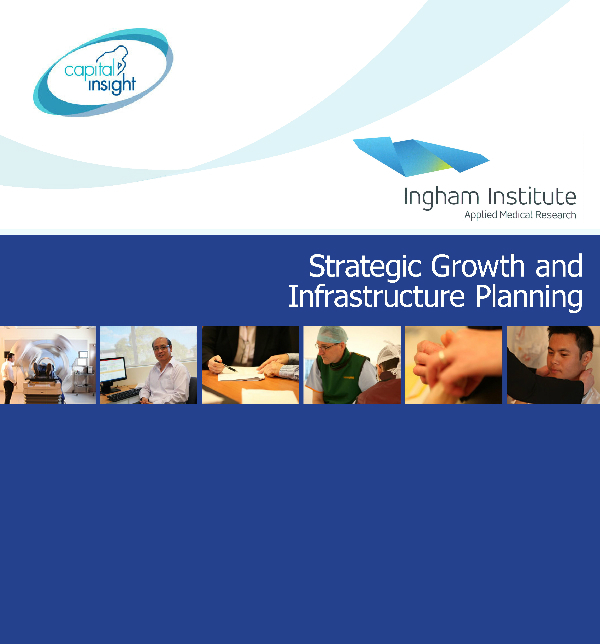 Capital Insight worked with Ingham Institute for Applied Medical Research to support 10+ year strategic growth and infrastructure planning, and develop a preliminary business case to support their facility needs. 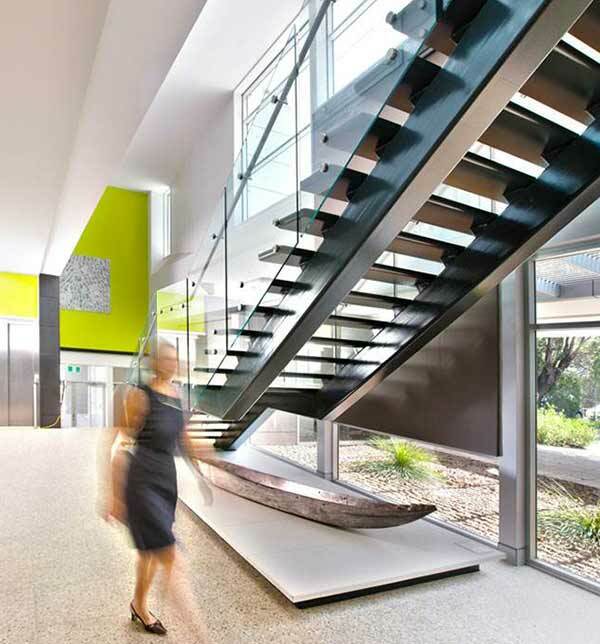 Project Director and Project Manager for the planning, procurement, delivery and commissioning phases of the new $110 million medical research facility, which was awarded the 2015 Sulman Medal for Public Architecture. Project Director, Project Manager and Operational Commissioning Manager of the new $50 million medical research facility located at Liverpool Hospital, working with UNSW, UWS and SWSLHD. 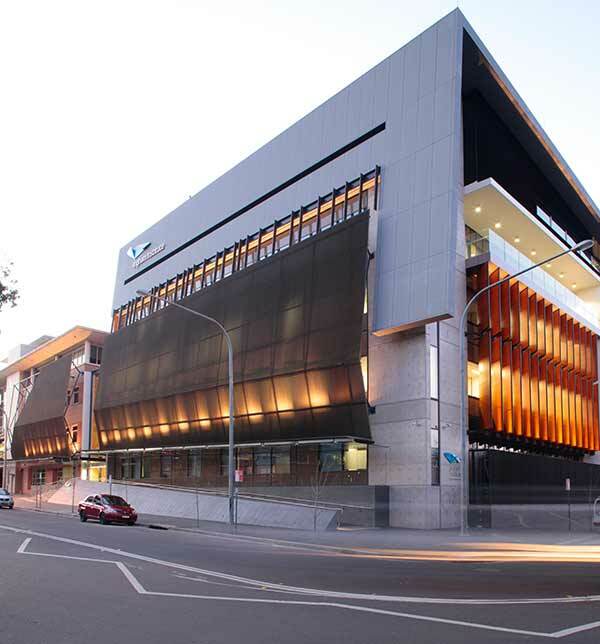 Project Director and Project Manager for a new $120 million medical research facility in the St Vincent’s Research Precinct, on behalf of the Garvan Institute and St Vincent’s & Mater Health Sydney. Project Manager for design, construction and delivery of the $12 million medical research facility located at Concord Hospital – under budget and ahead of time. 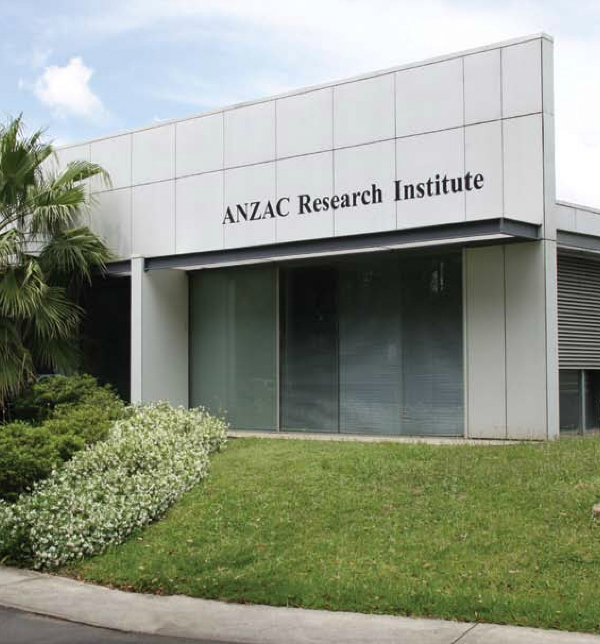 Project Director and Project Manager for the procurement of a $6 million research facility, located on the Concord Repatriation General Hospital campus, a major independent biomedical research institute with a primary focus on ageing for the ANZAC Health and Medical Research Foundation. 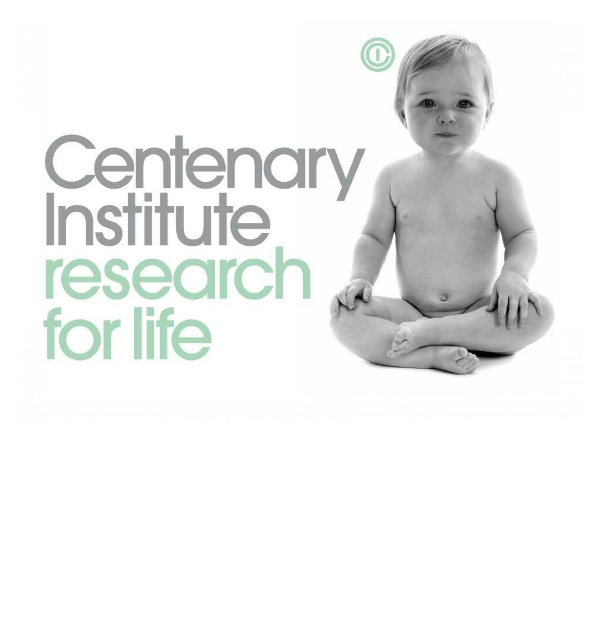 Engaged by the Centenary Institute to prepare a business case for the development of the Centre for Basic and Translational Cancer Research, a world-class facility focusing on basic cancer research and its translation into clinical practice.